400 USD(for up to 10 people) (duration: 8 hours) deposit ? You must be able to walk up and down a little bit as it is a hilly town. 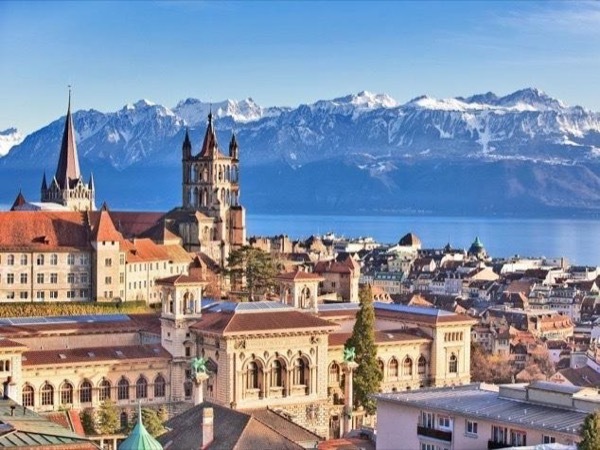 We will visit the old town of Geneva on foot, proceed to the international part of the city with its international organizations including the United Nations, and then we will take the train to Lausanne. In Lausanne: Fountain of Justice, Town Hall, Palais de la Rumine, Cathedral, rue du Bourg, port of Ouchy, etc. We'll travel to Lausanne by train. 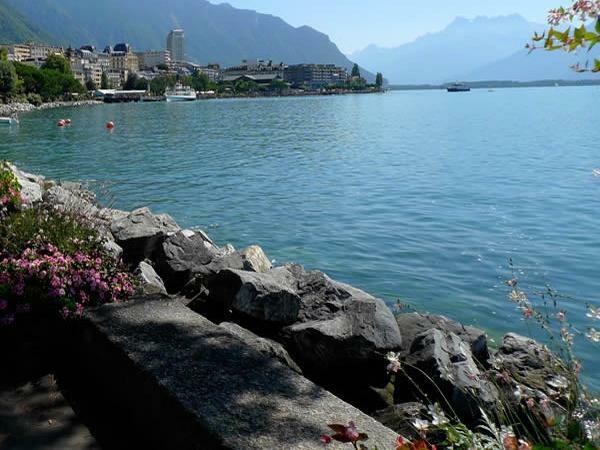 Then walking in Lausanne. Other: My train ticket and my personal service. 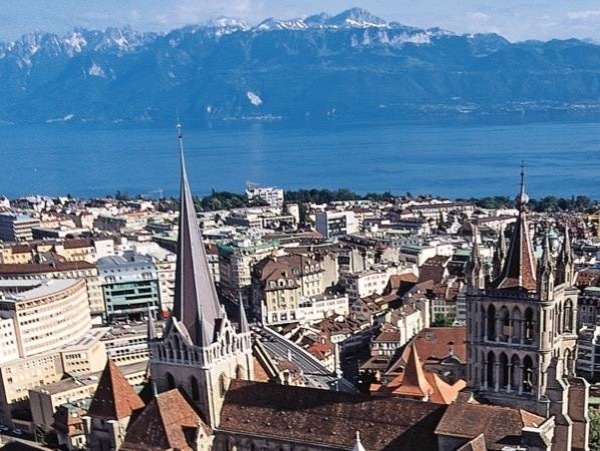 We do not visit any museums and the entry to the Lausanne cathedral is free of charge. I am not a driver. Outstanding tour guide. Maria is professional, fun and makes every effort to give the best tour possible. She's extremely knowledgeable and a true pleasure to spend the day with. One of the best tour guides we've ever had. Maria speaks perfect English and I strongly recommend her.